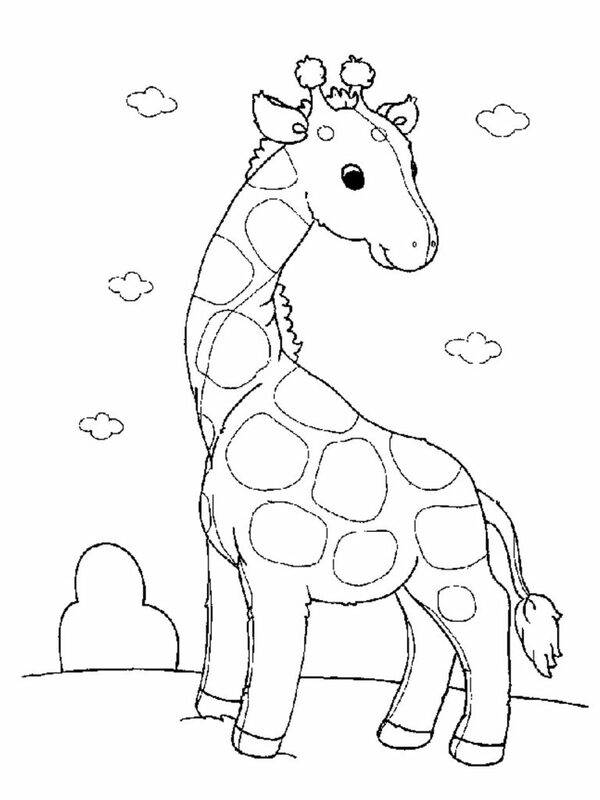 Giraffes are large-sized mammals known for their long necks and distinct coat patterns. 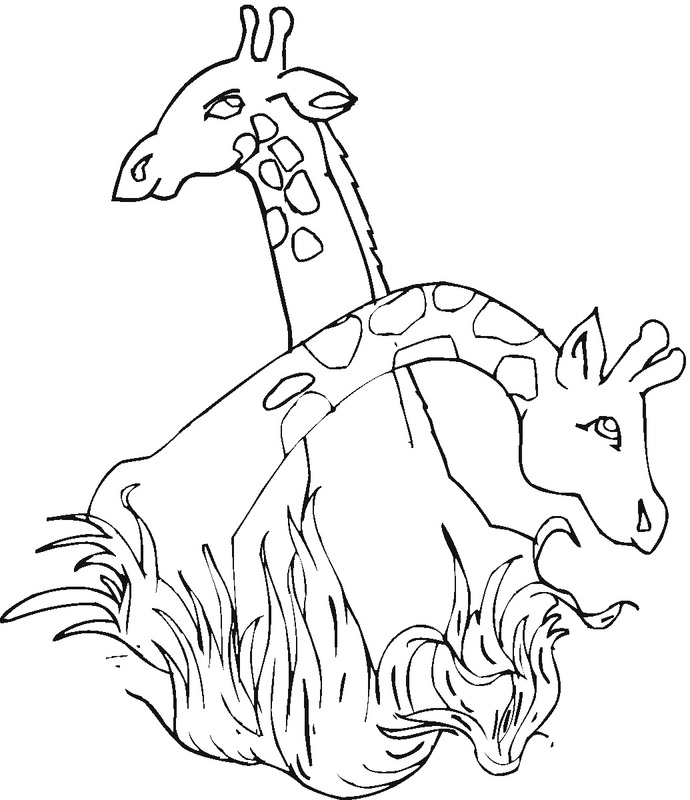 These creatures never fail to amaze both kids and adults alike by their unusual appearance and calm demeanor. 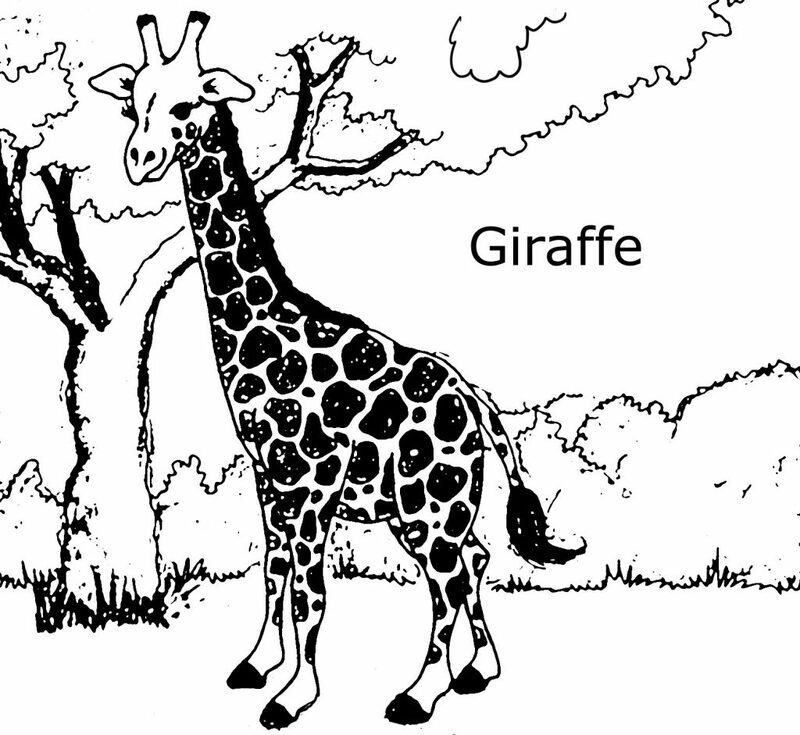 People love to watch and interact with these animals when they visit the zoo. 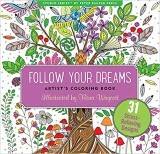 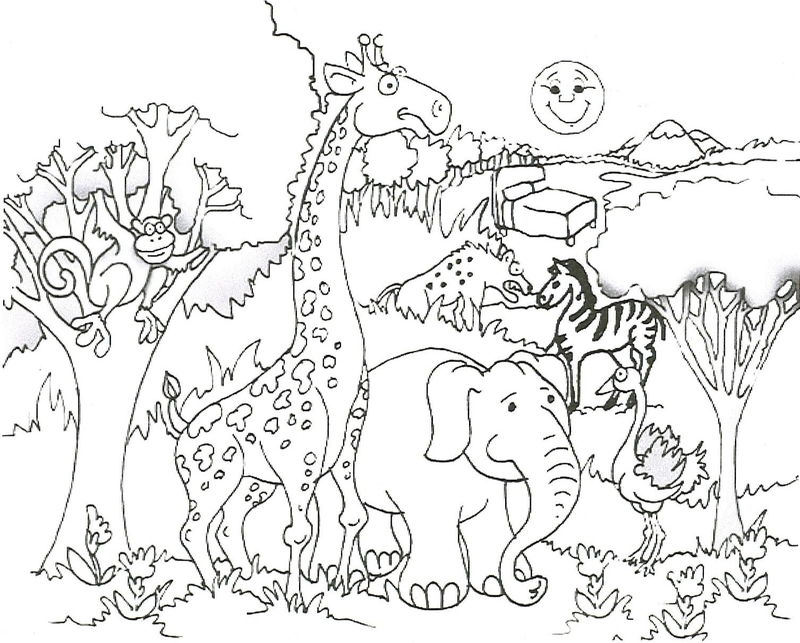 Children often find themselves intrigued by their overall presence and love to paint and draw these beautiful animals. 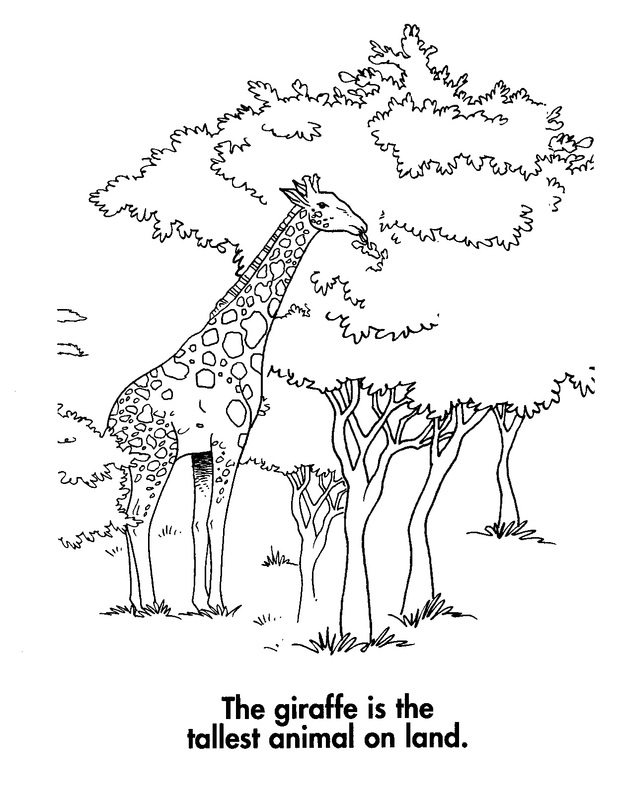 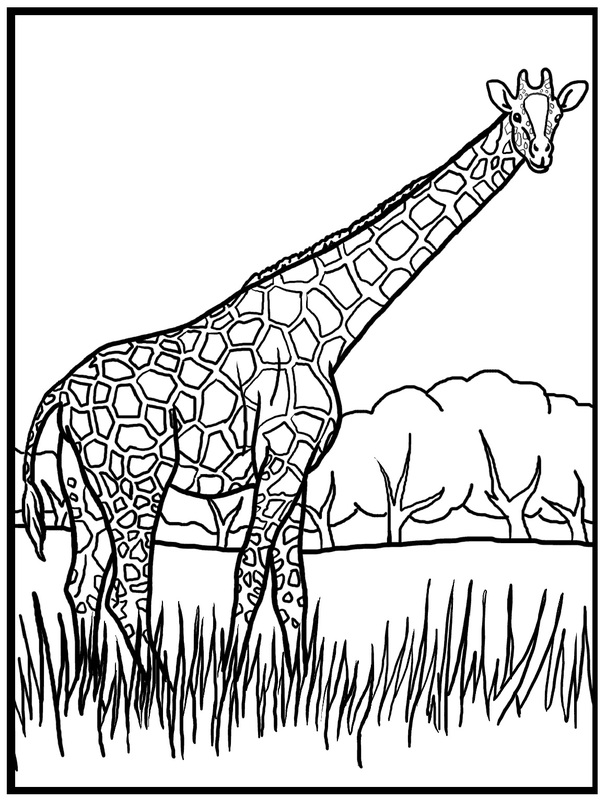 Hence they really enjoy filling in the giraffe coloring pages with nice colors. 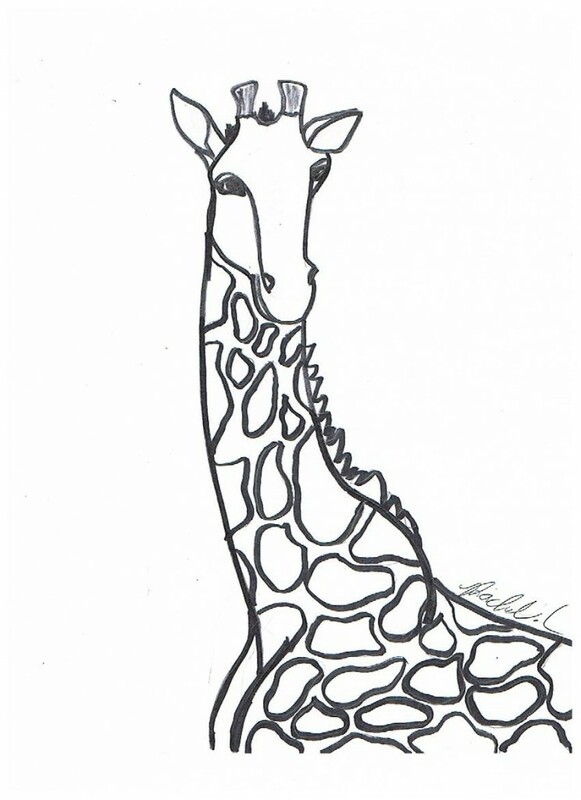 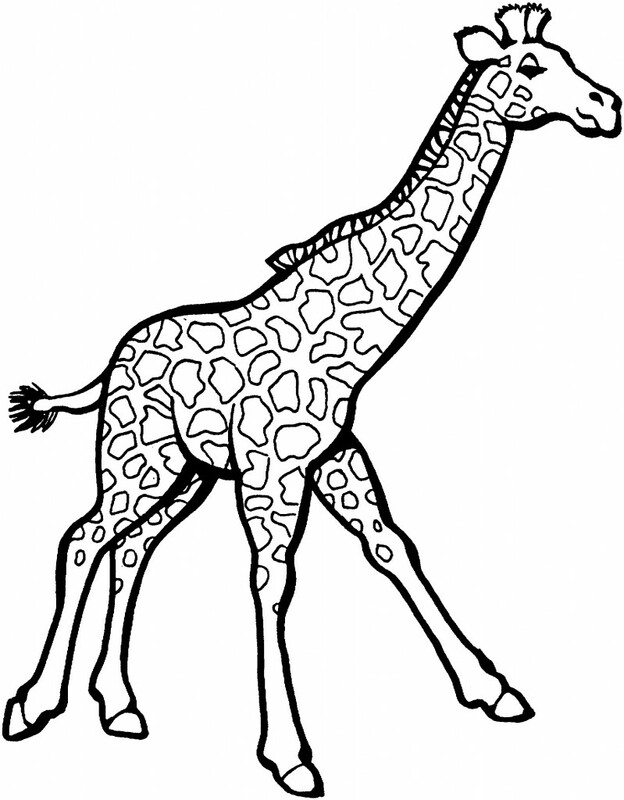 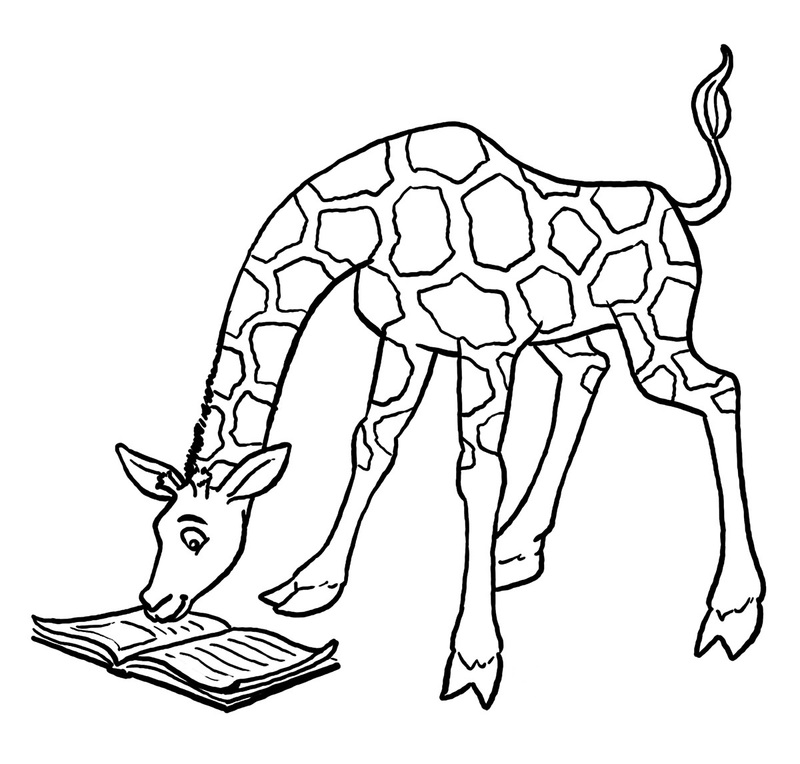 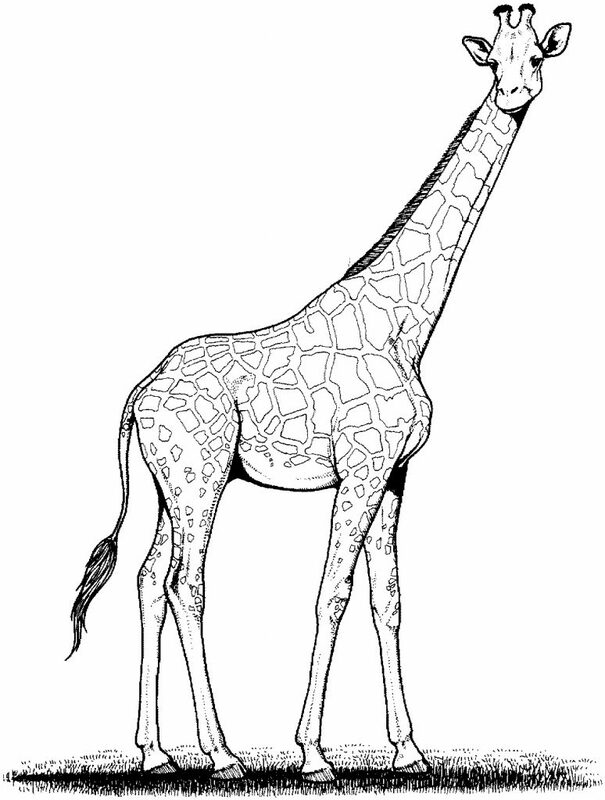 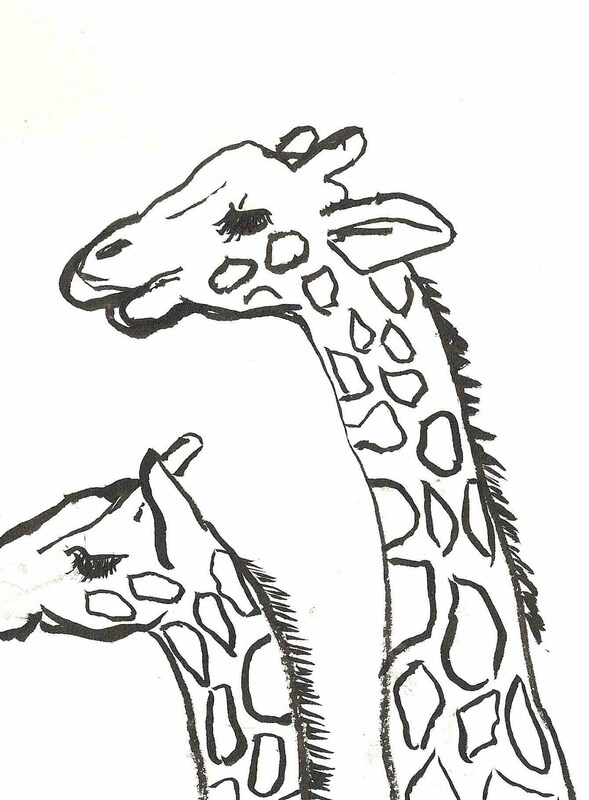 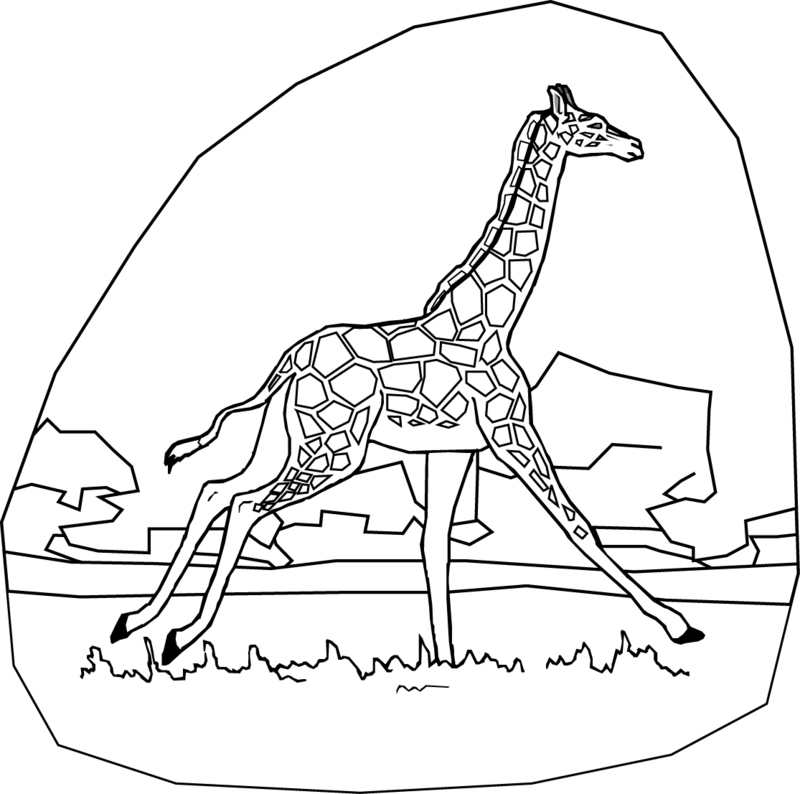 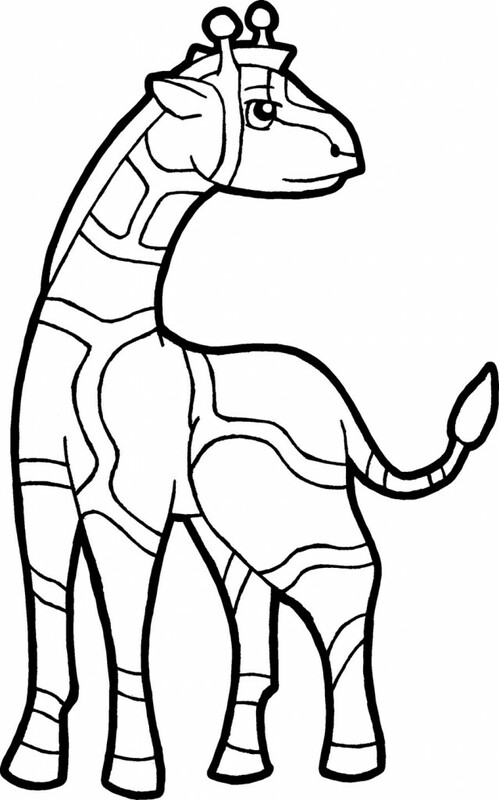 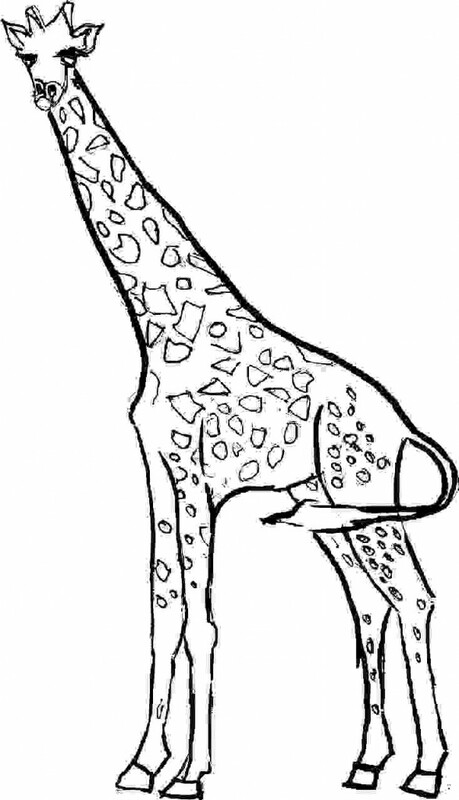 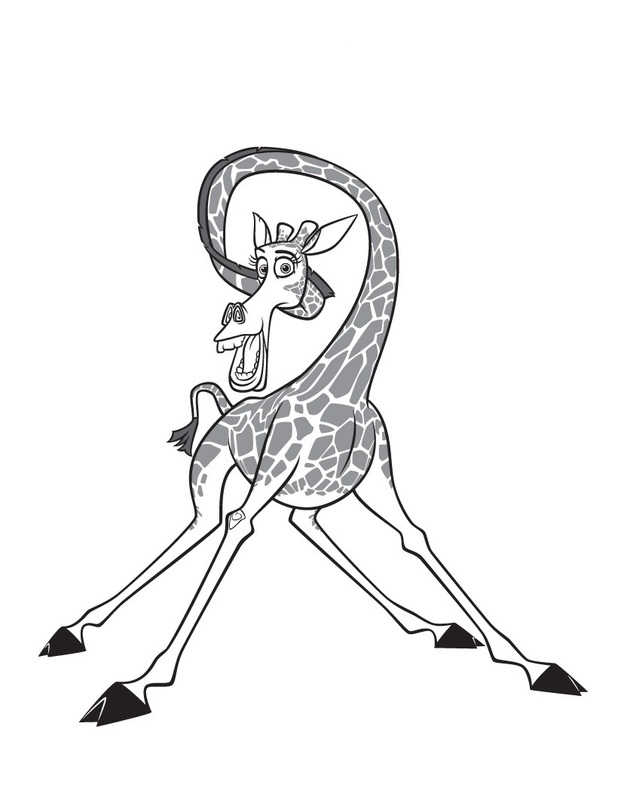 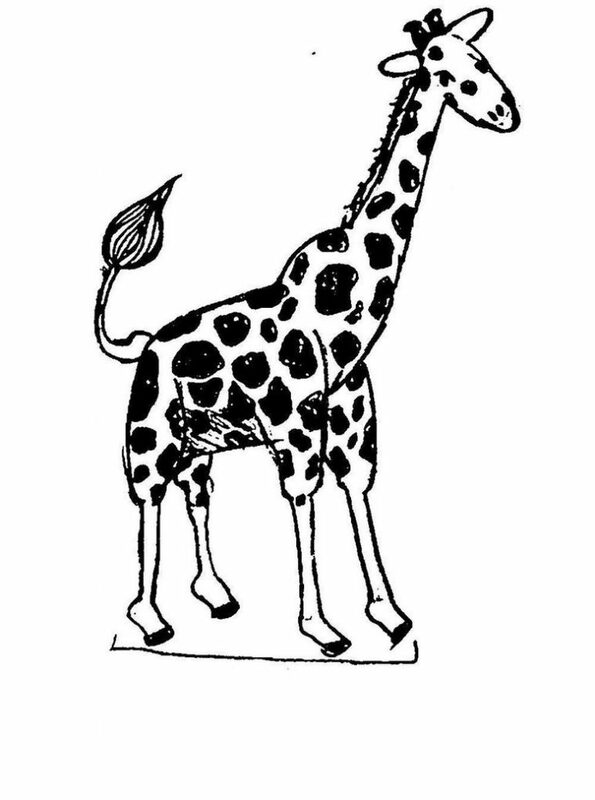 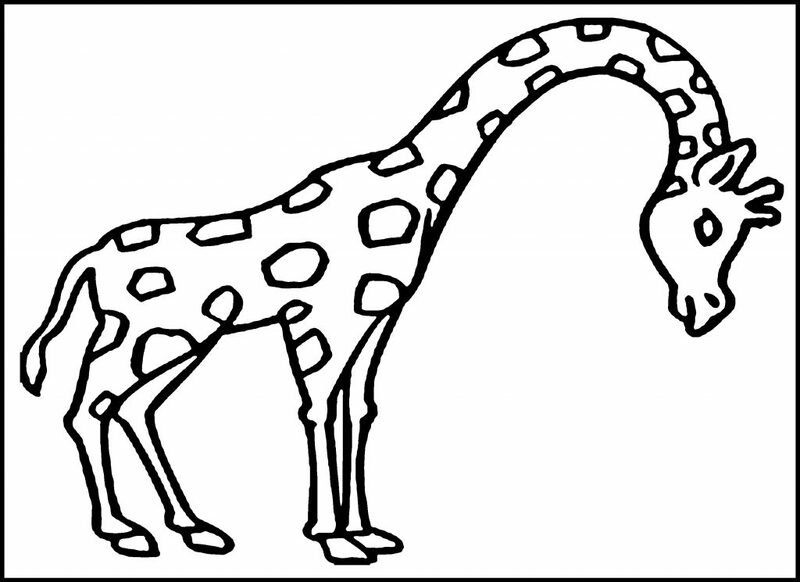 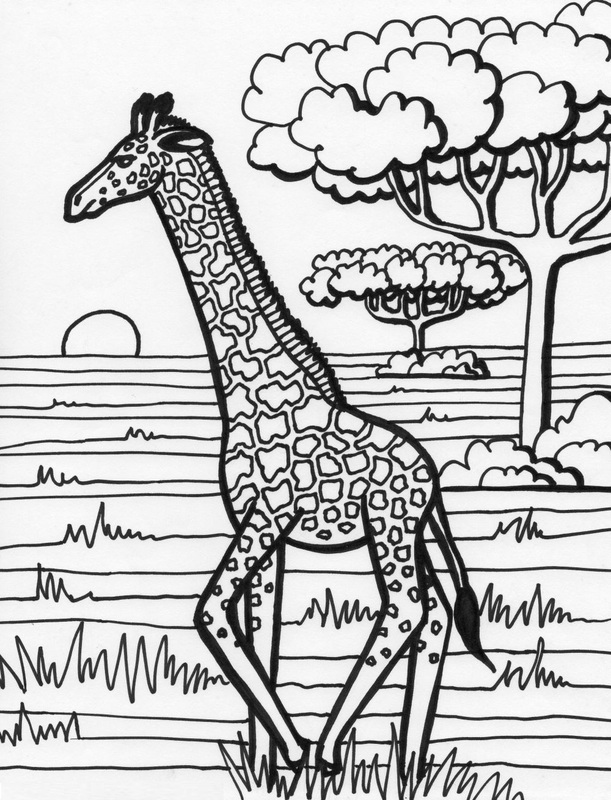 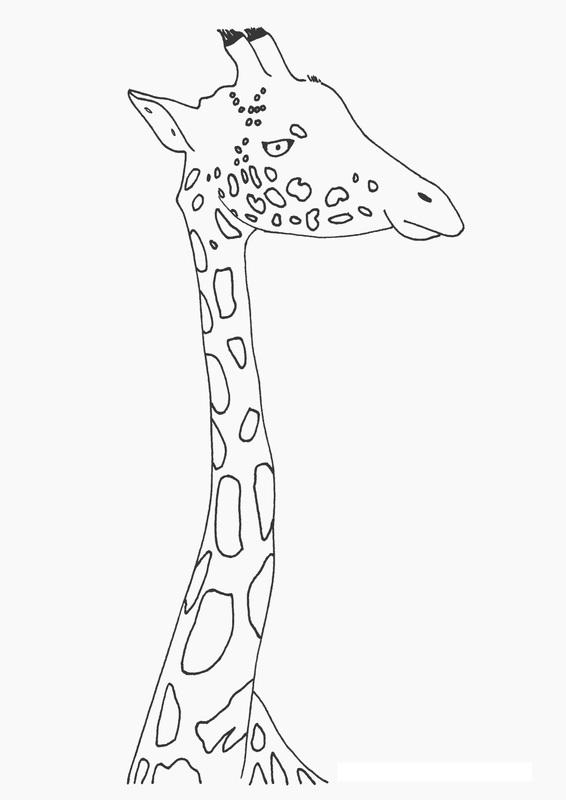 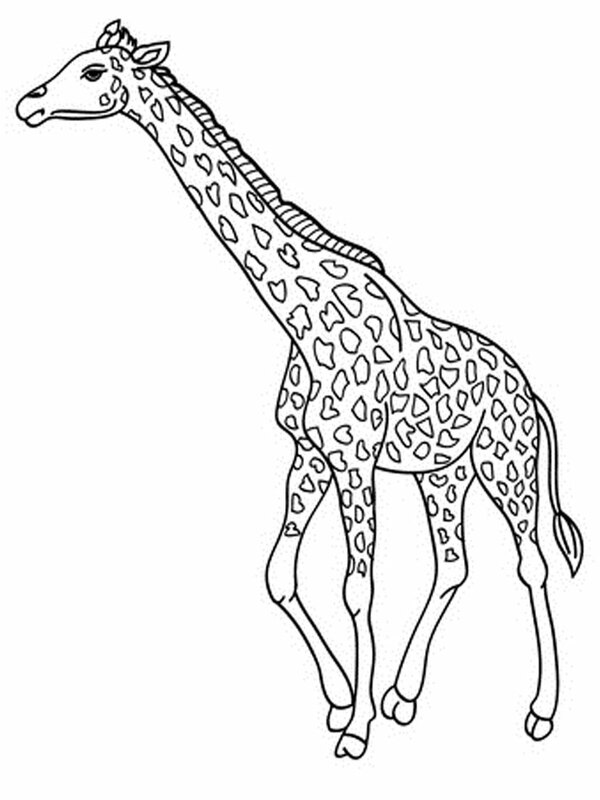 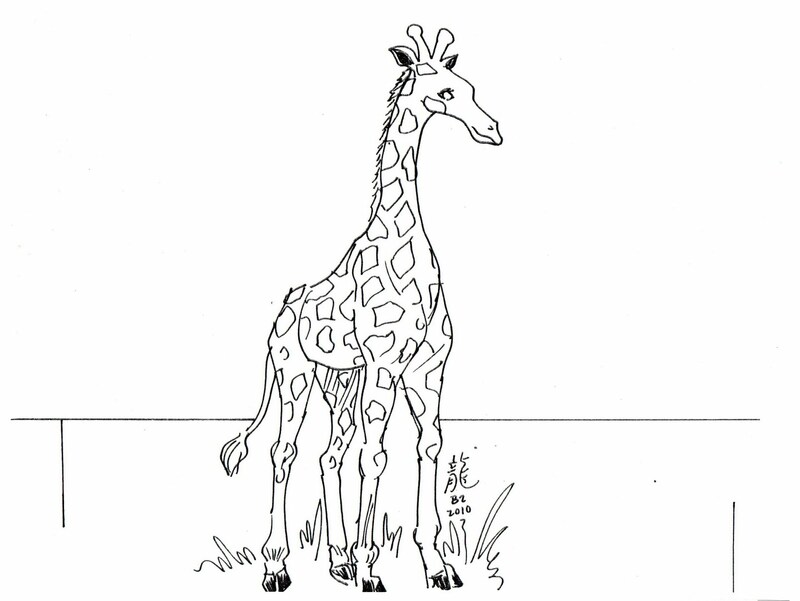 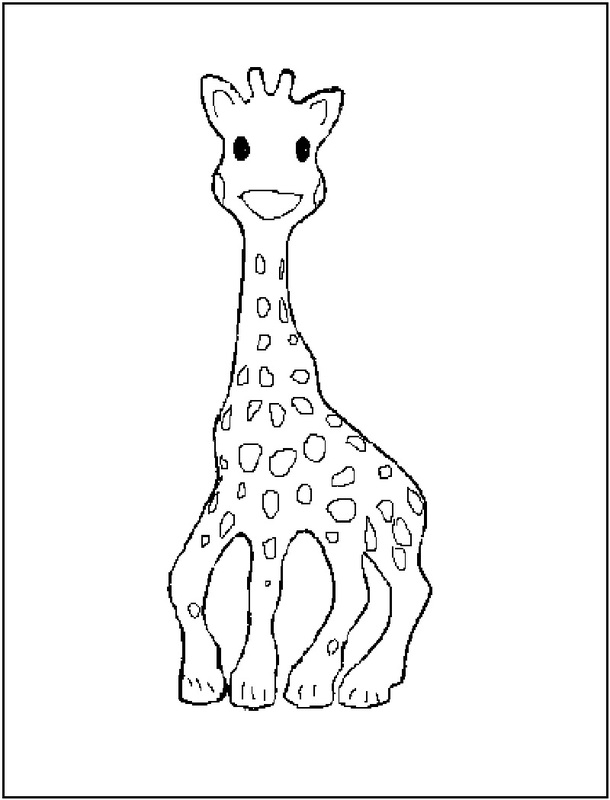 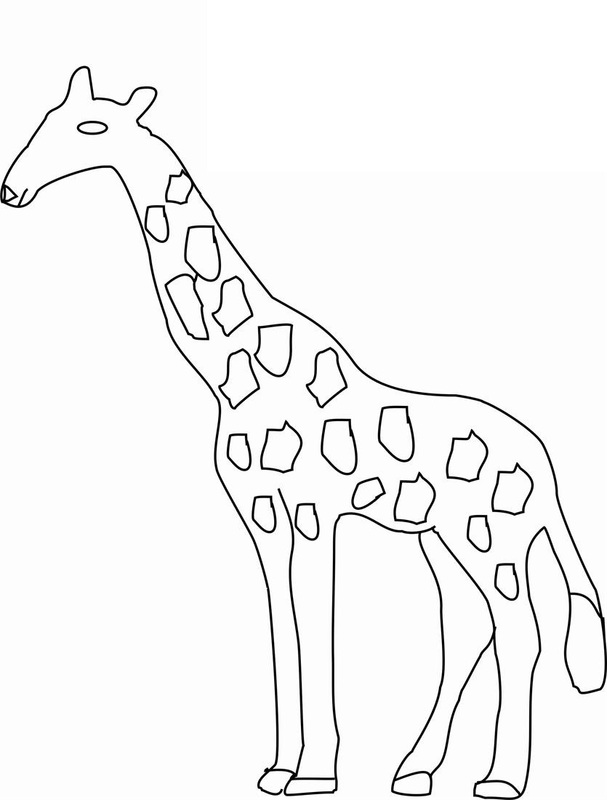 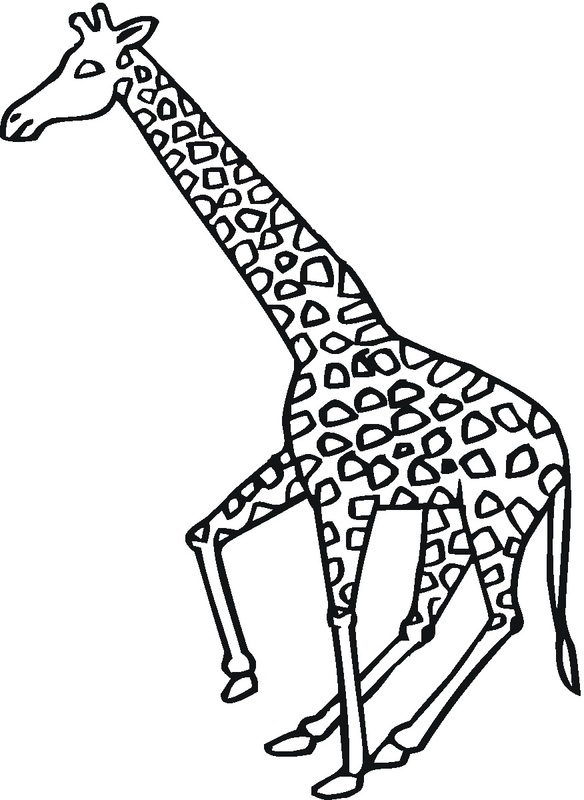 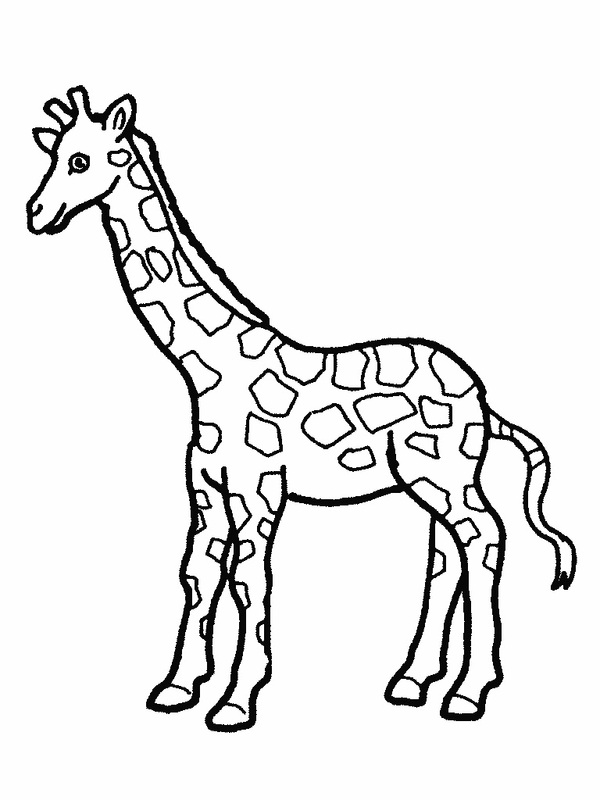 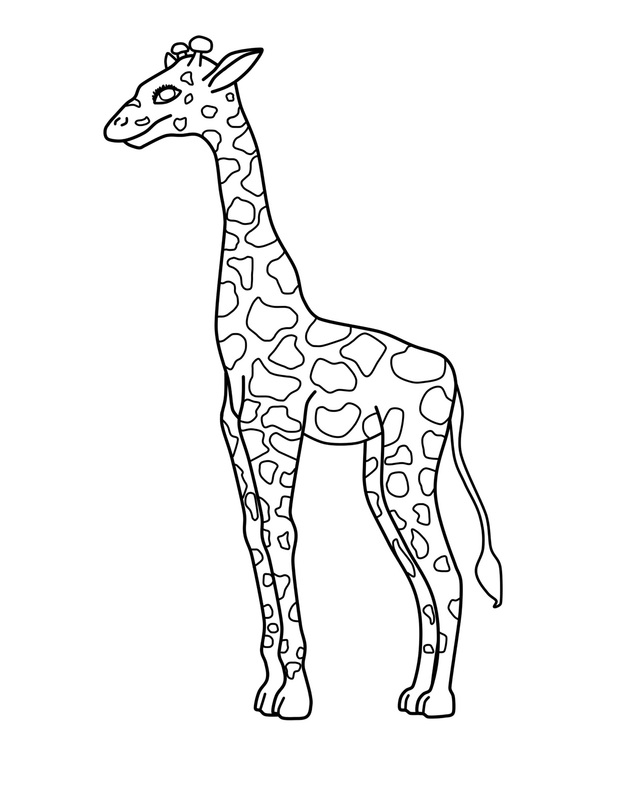 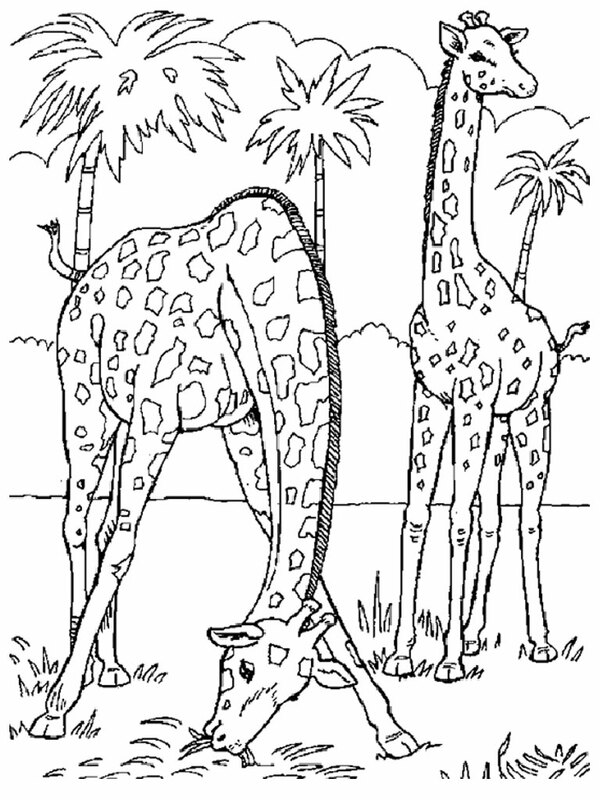 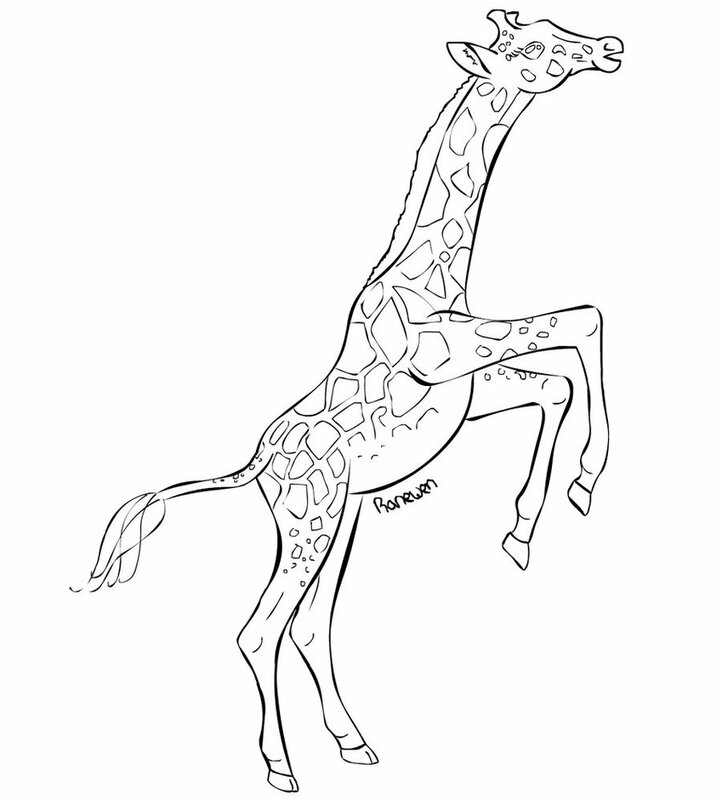 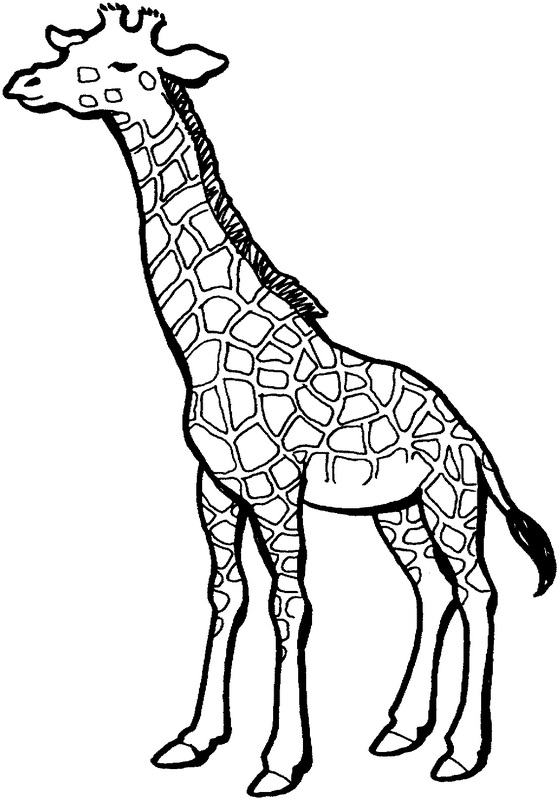 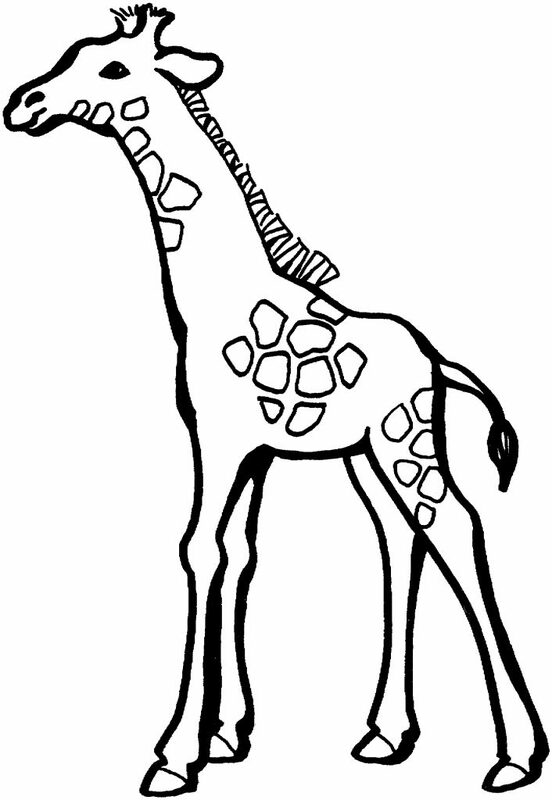 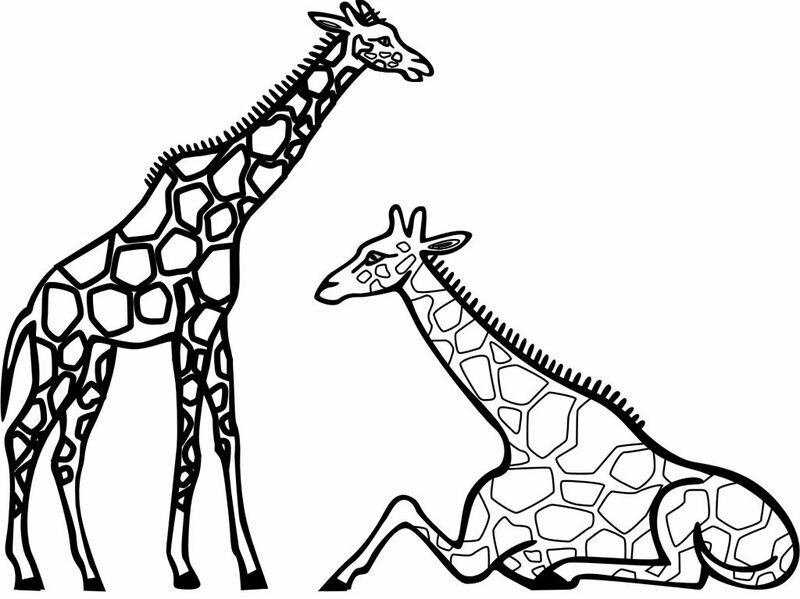 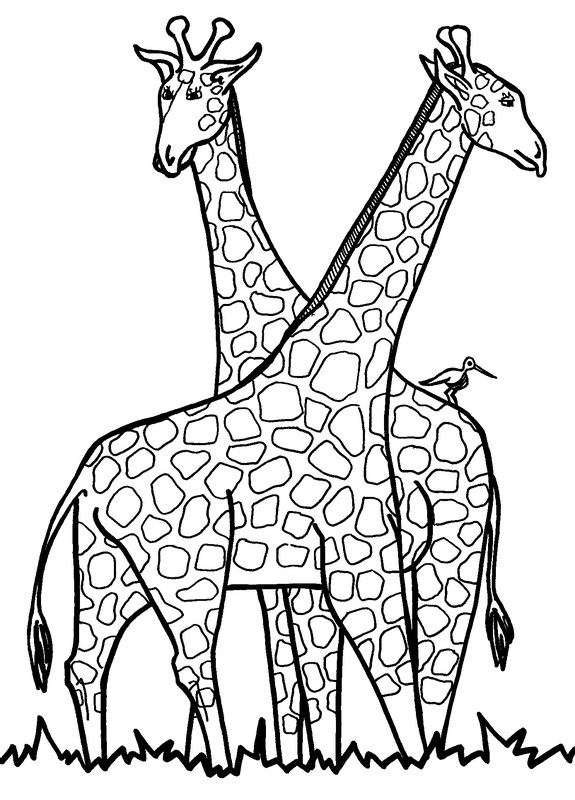 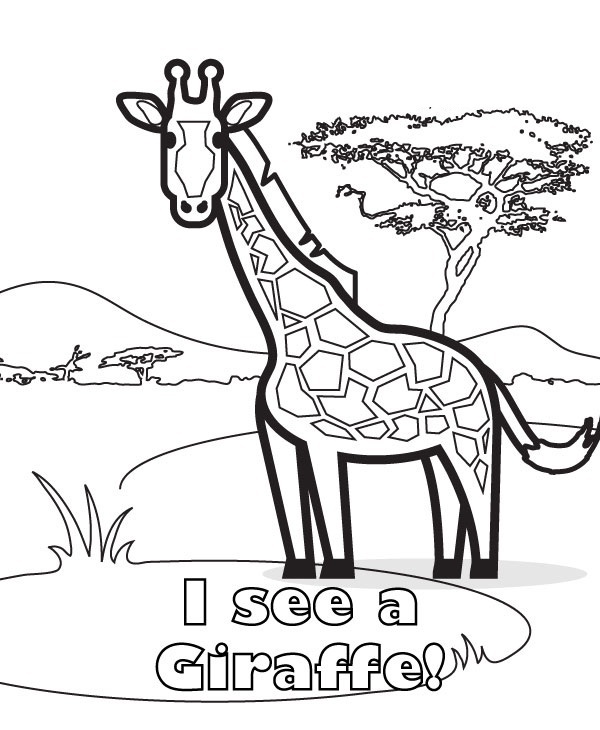 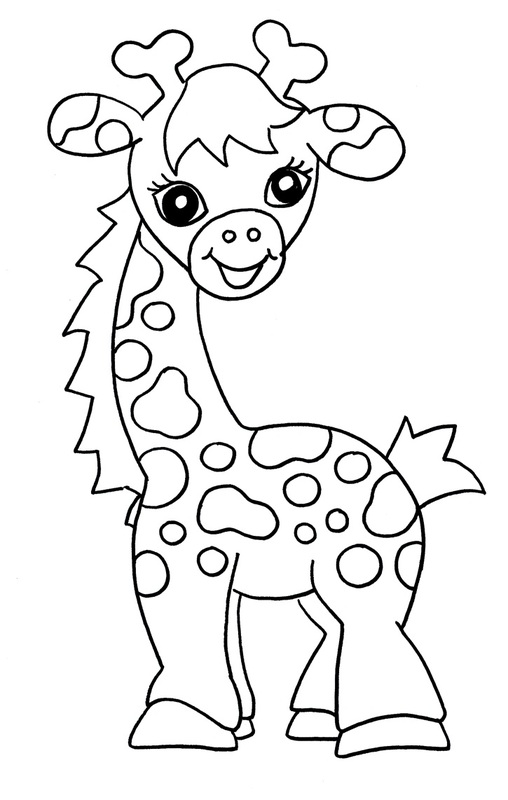 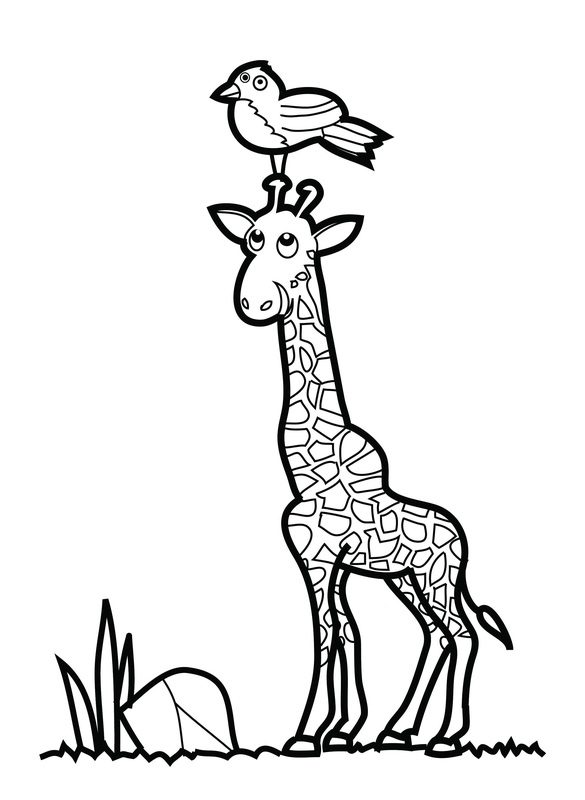 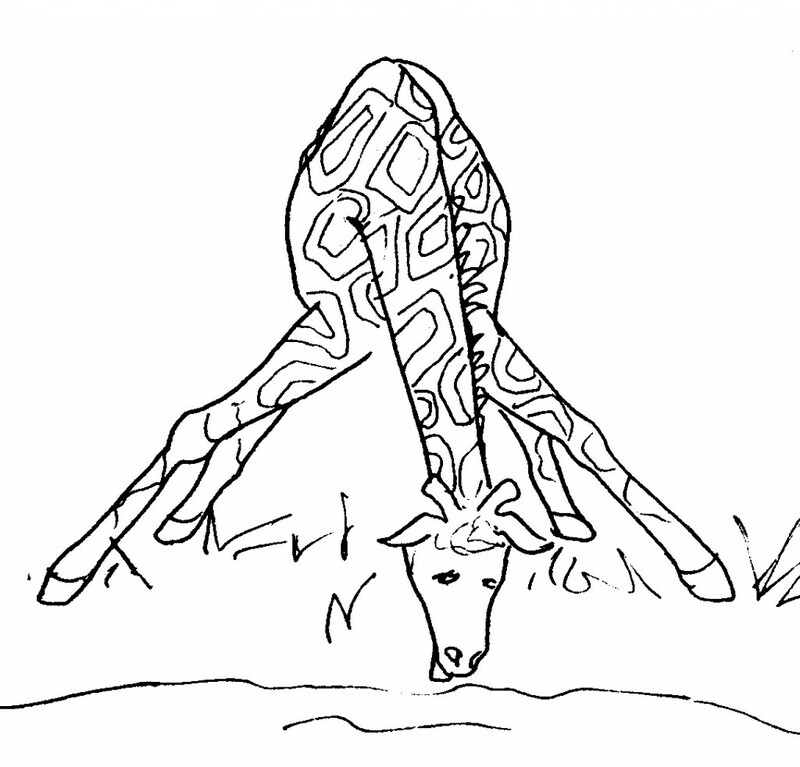 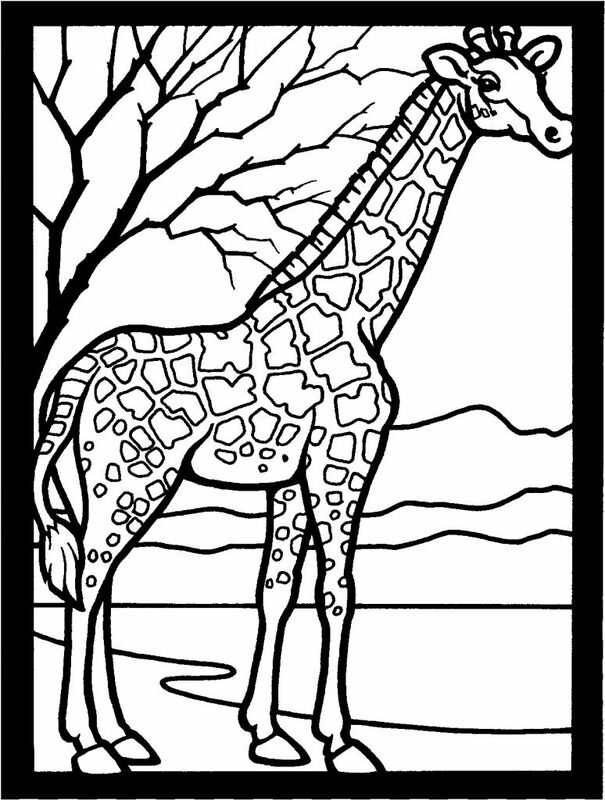 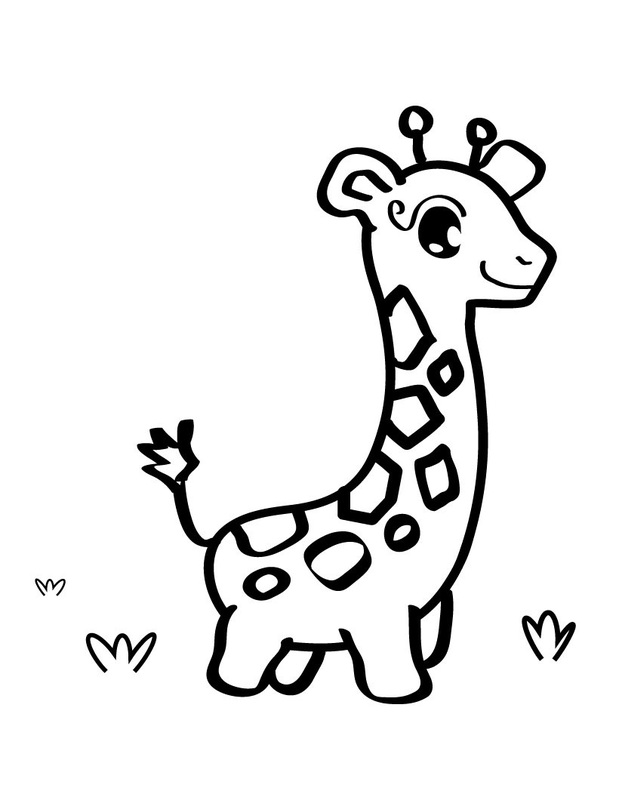 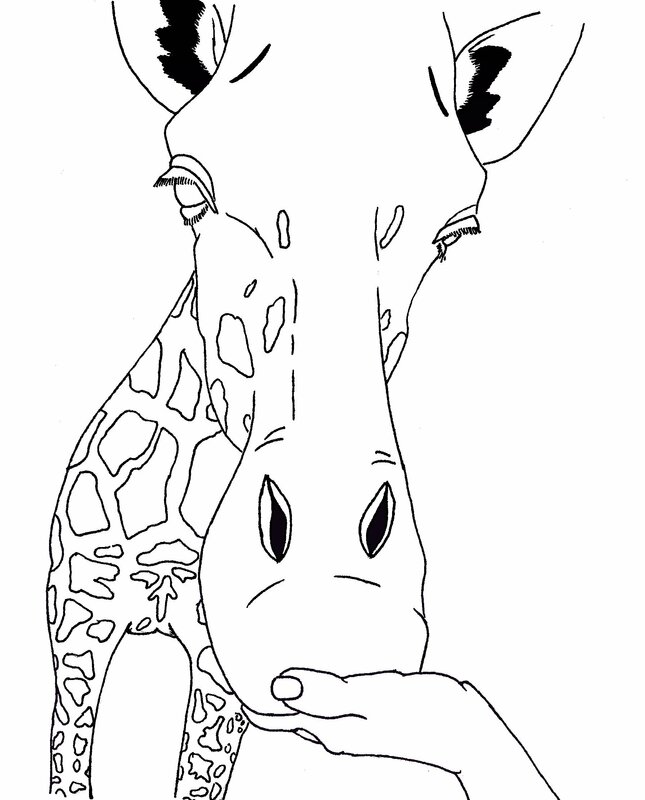 These coloring pages depict these giraffes in both realistic as well as cartoonish appearances. 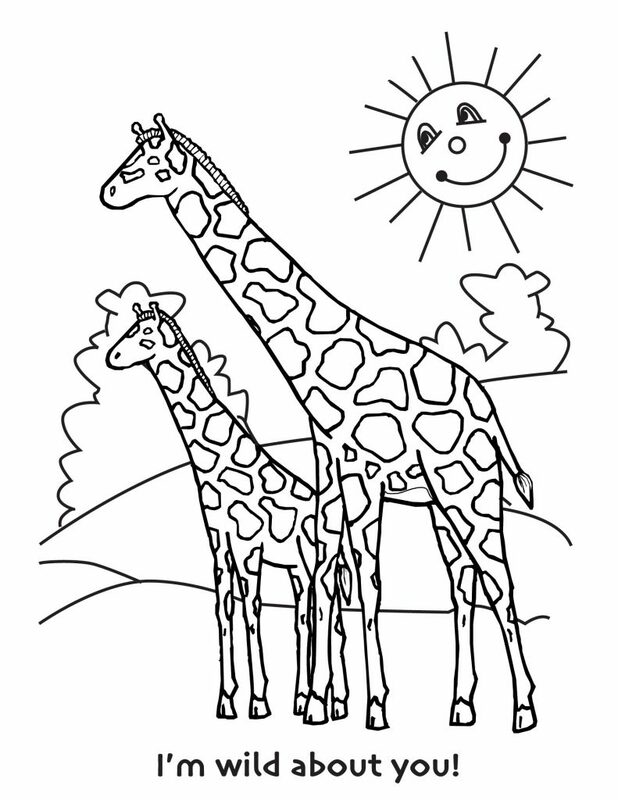 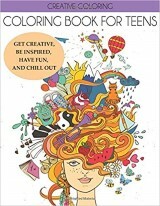 The pages can be printed for free and can be used for both school and home purposes.